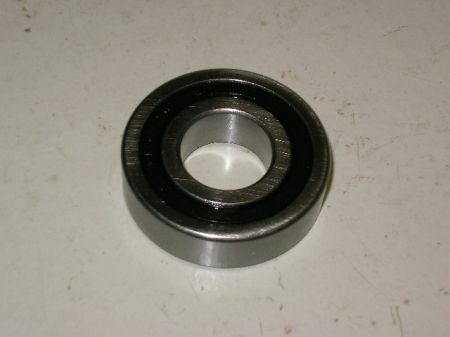 Connecting rod shell bearing set, 650 & 750 models. Standard size. Hepolite brand. 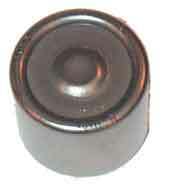 Connecting rod shell bearing set, 650 & 750 models. -.010". 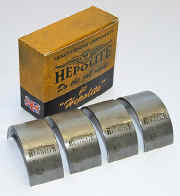 Hepolite brand.